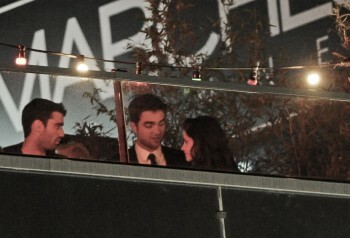 I love them and thanks for who shared this pictures.. 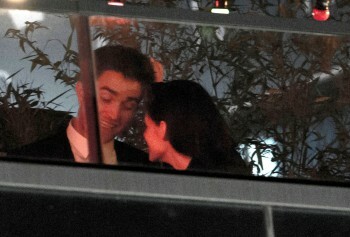 I just love their love! 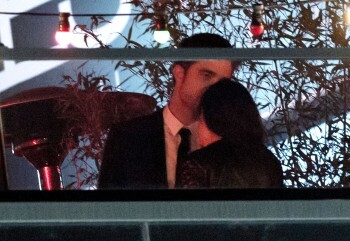 I don't even have words to express what I am feeling, heart is racing, this is more than ever expected. 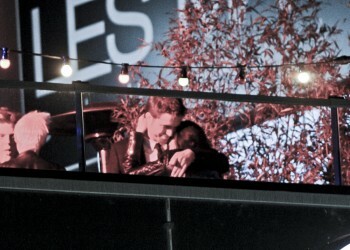 These are the most sweetest and cutest pics EVER. 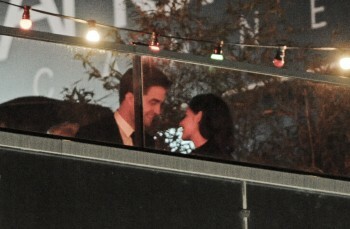 They look SO happy and inlove...and I am so beyond HAPPY for them!!! 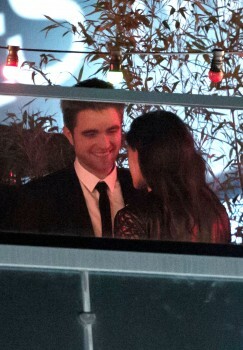 I love how happy and in love they are, years into their relationship. 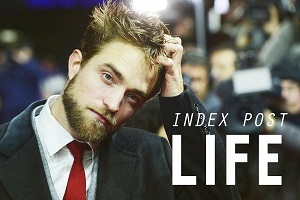 It's beautiful to see. 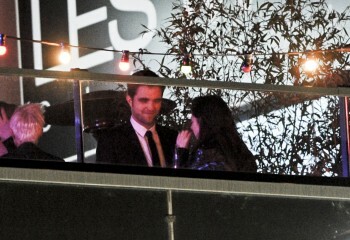 i'm s hyped seeing them like this! 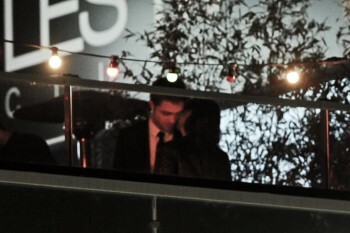 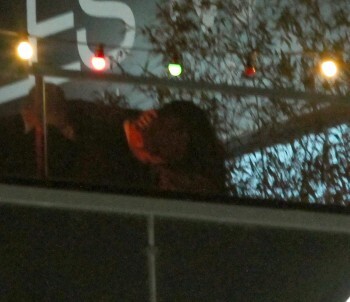 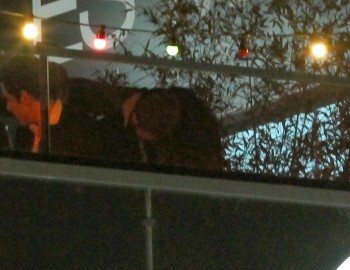 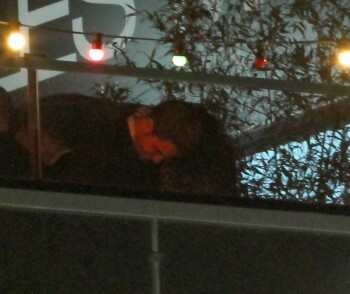 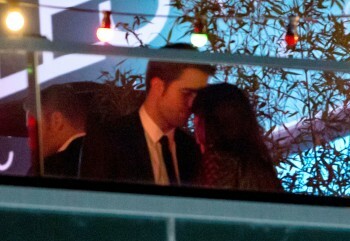 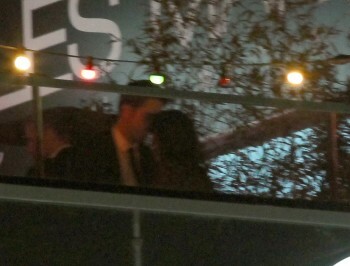 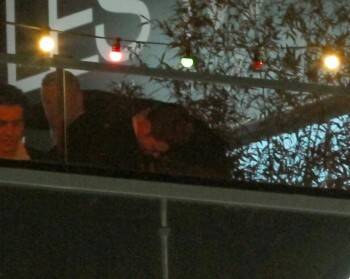 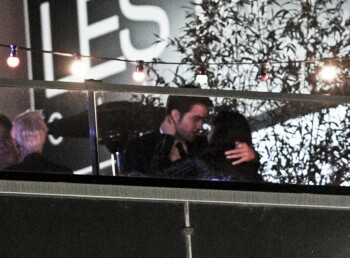 just so happy to see them kissing in public, like showing the world that they are the perfect couple! 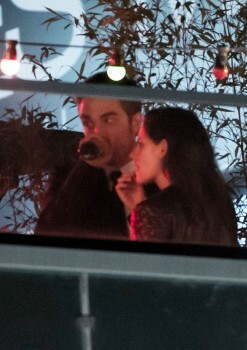 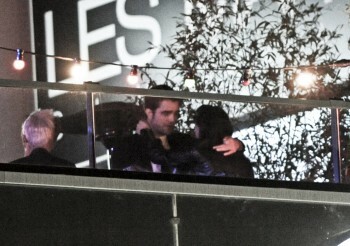 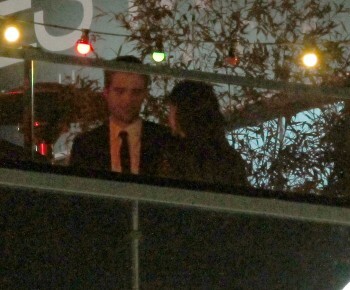 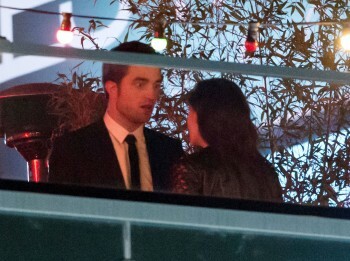 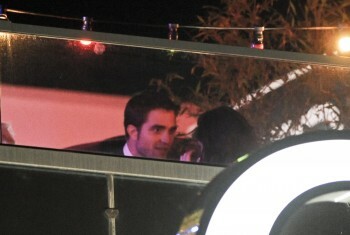 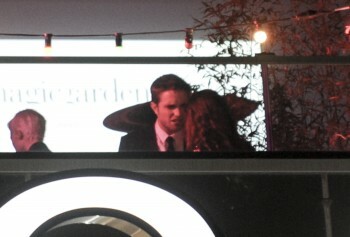 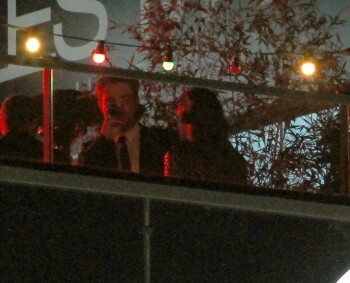 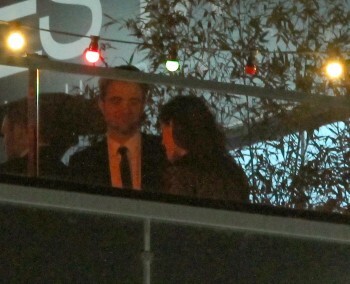 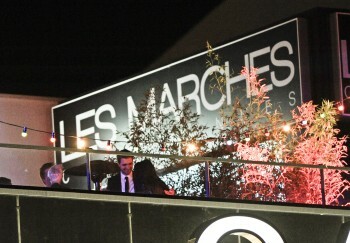 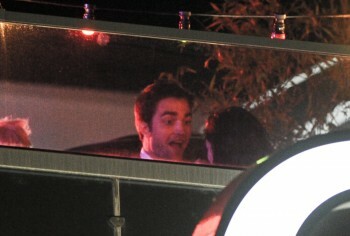 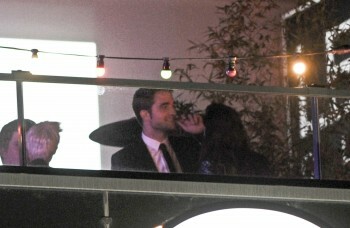 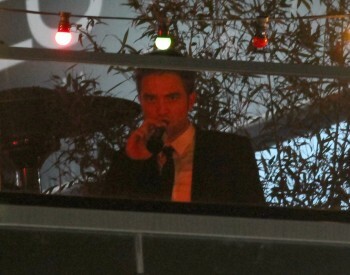 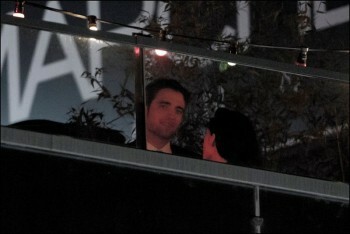 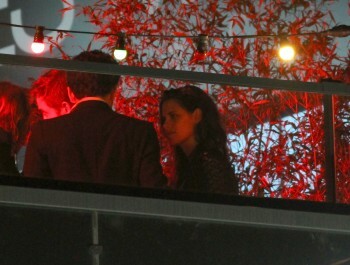 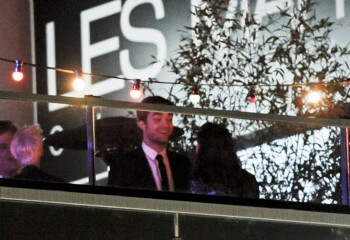 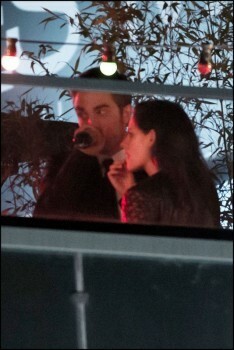 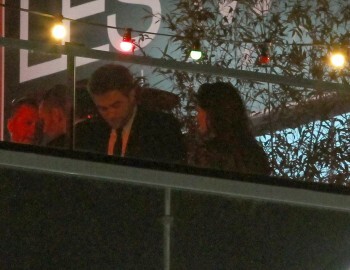 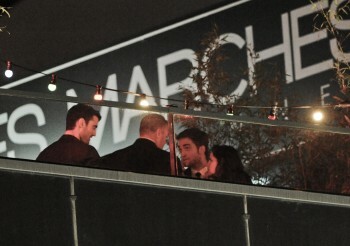 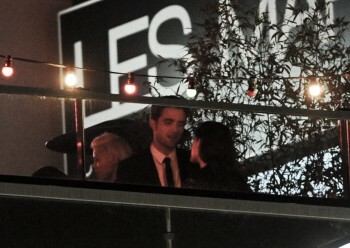 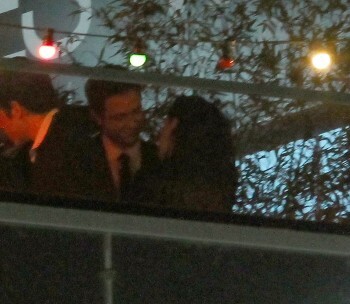 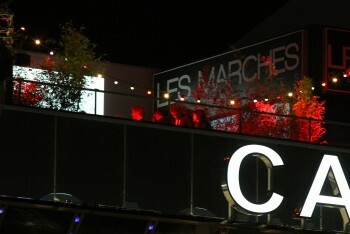 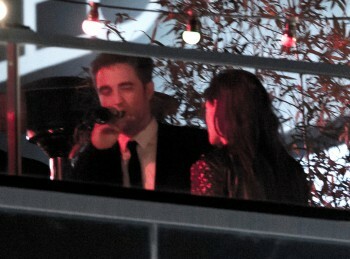 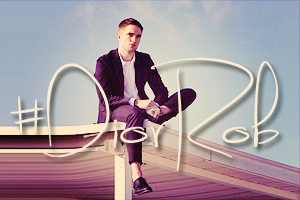 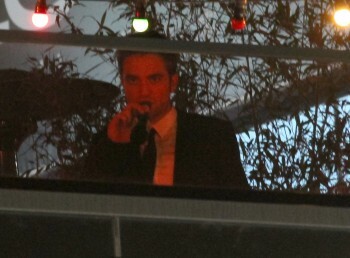 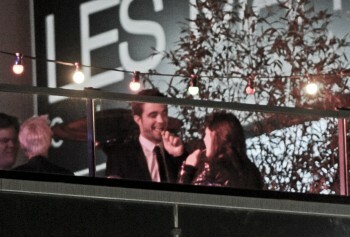 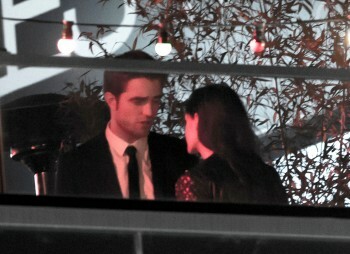 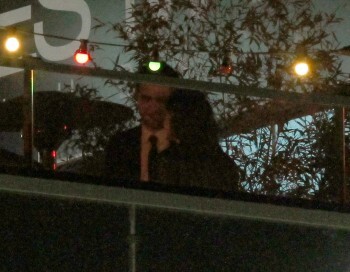 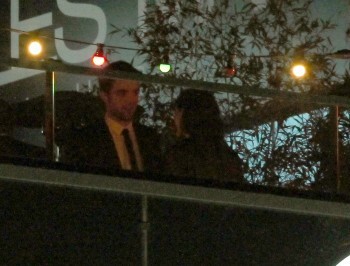 I am glad they are having a good time at Cannes. 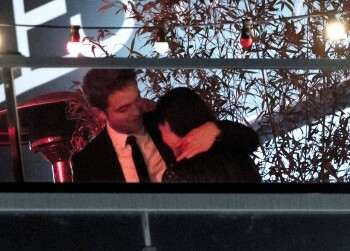 It is their time to shine. 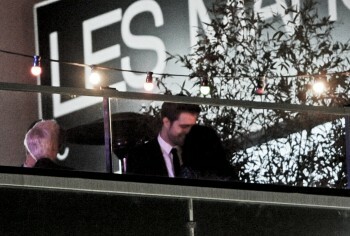 I am happy for both of them. 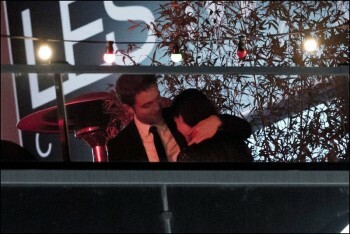 I love their love! 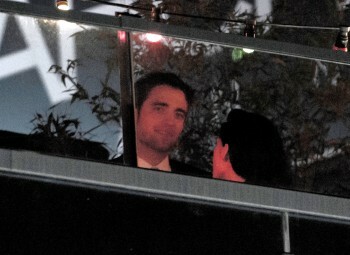 Too cute!! 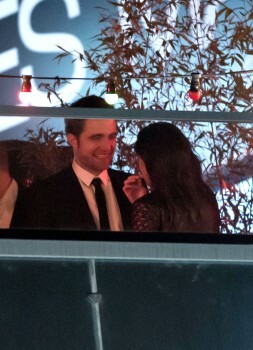 Darn why am I so happy, I cant stop smiling and ive viewed that damn pap video so many times that I hope someone can just send the file to me so that Ill have it on my phone in times of drought! 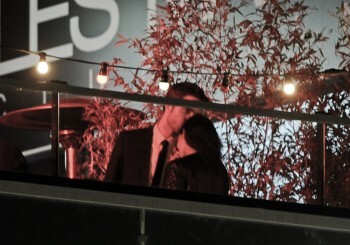 I hope they never confirm or sell out the story of their love! 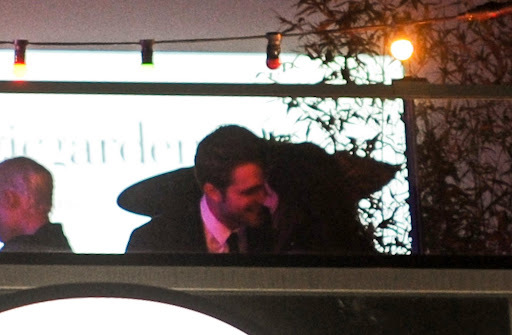 Im happy just waiting for something as unexpected as this! 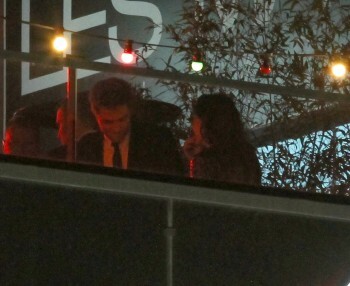 Loving all the pics., Seeing these two gives the hope, that maybe true love does excist. 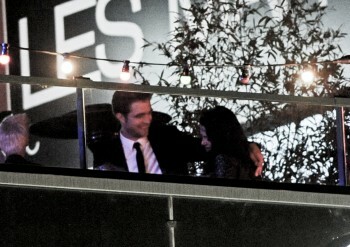 Such a beautiful couple and so lovely to see them happy. 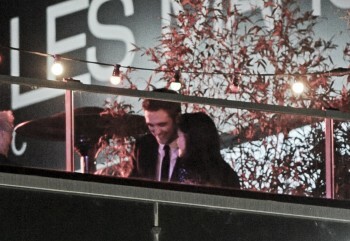 I wish them every happiness.